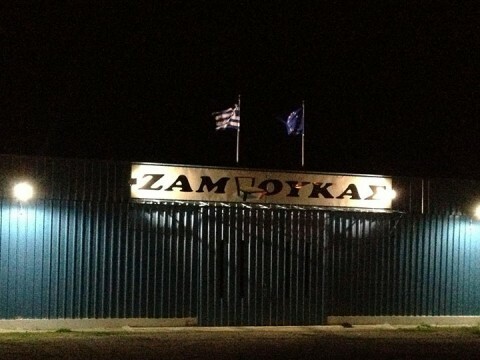 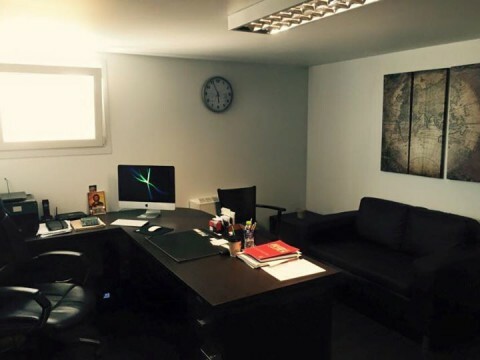 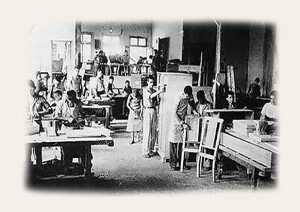 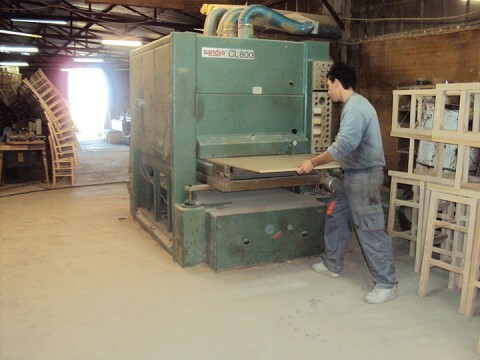 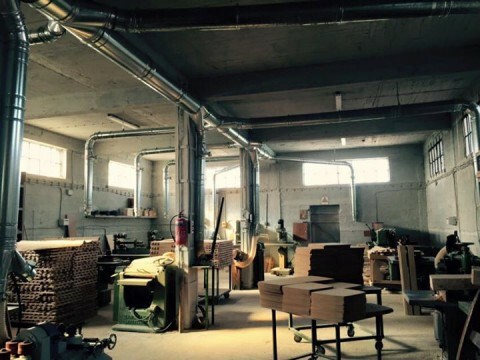 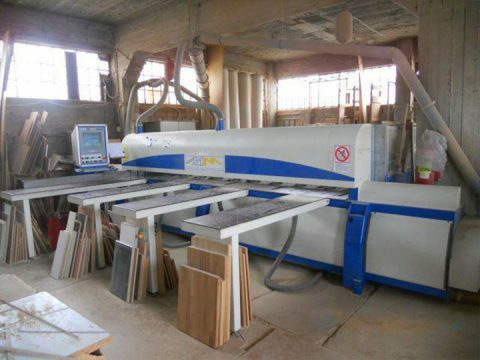 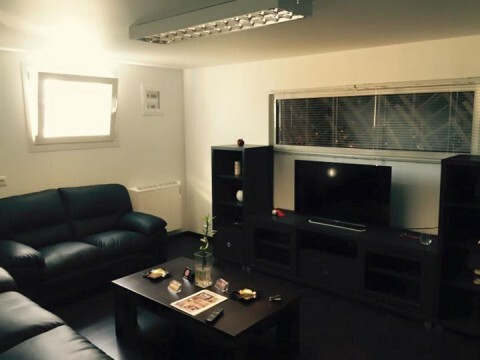 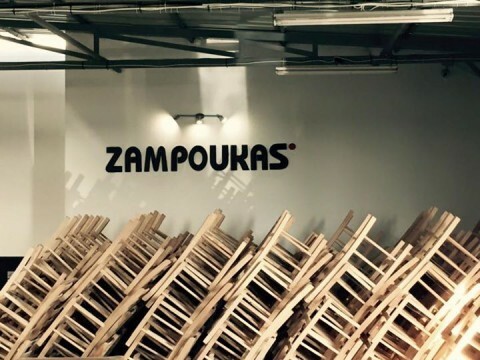 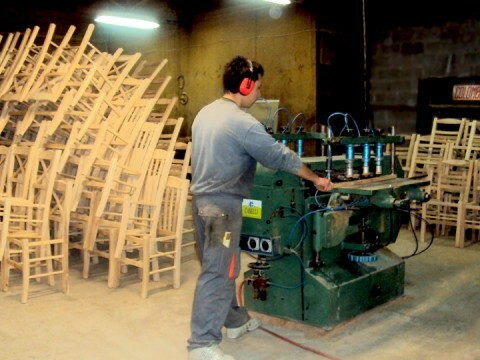 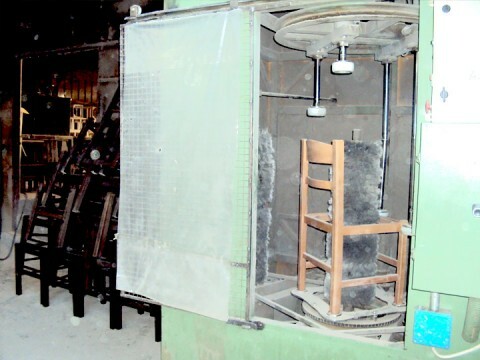 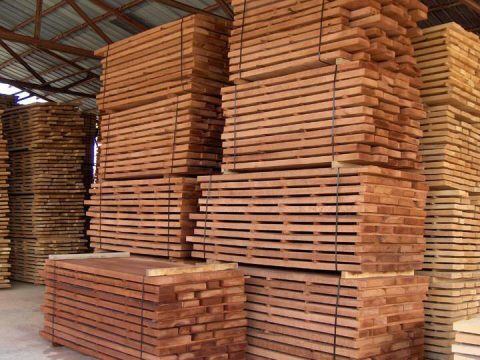 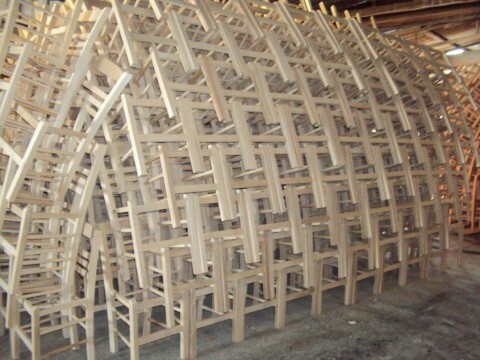 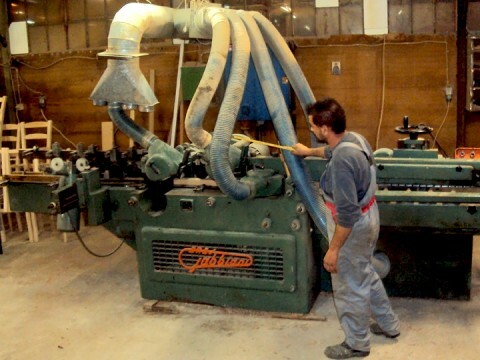 ZAMPOUKAS Furniture Factory operates in the business of furniture since 1965. 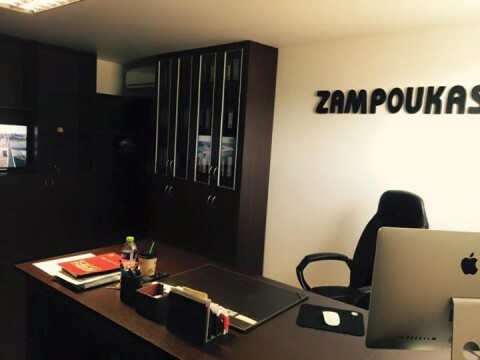 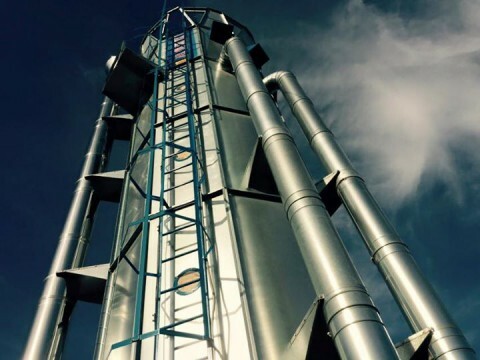 Our experience has now made us leaders in our field, with constantly renewed ideas and special designs, fulfilling all the needs of even our most demanding customers. 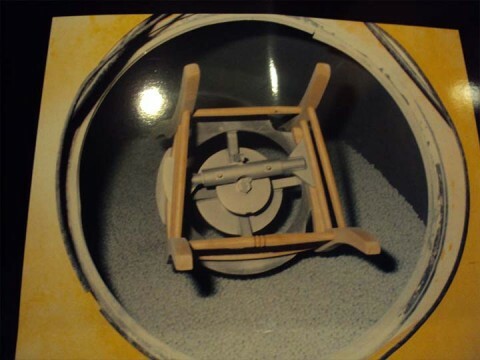 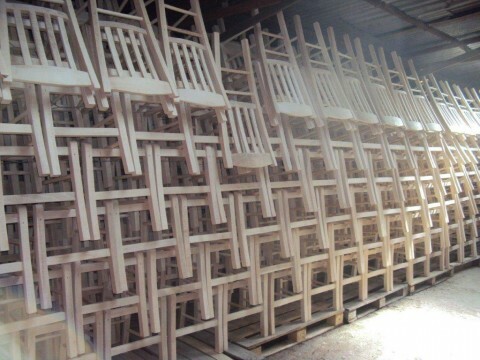 We managed to earn your trust by providing quality, special designs, perfect services from our factory to the delivery area, satisfying even your future requirements. 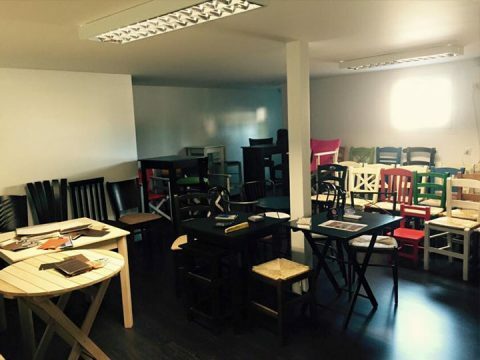 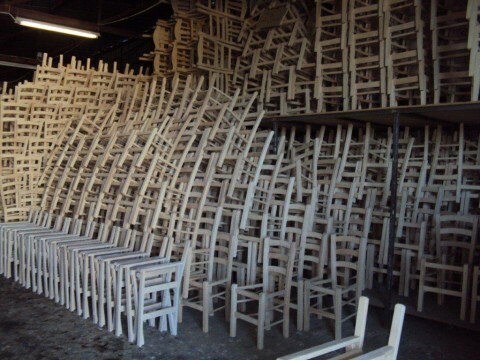 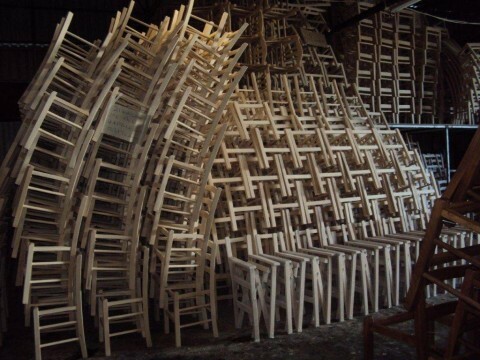 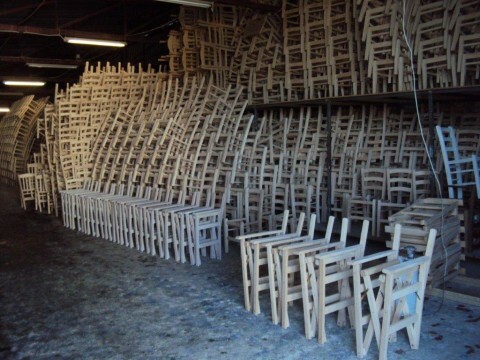 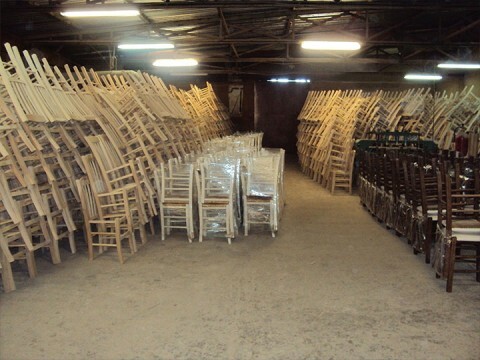 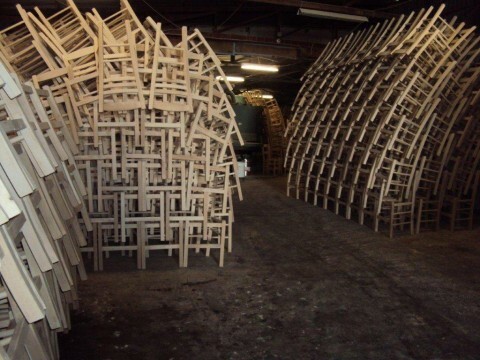 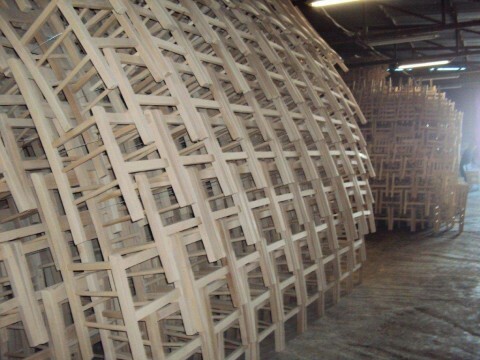 In our factory you can find a huge range of chairs and tables for your space. 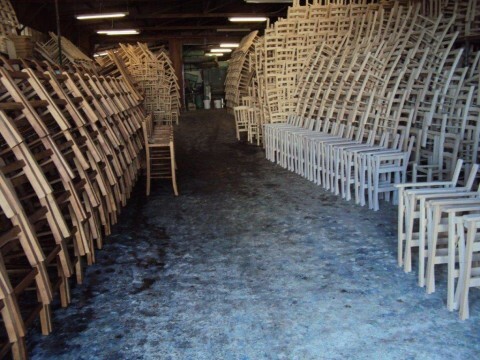 Our collection is constantly renewed. 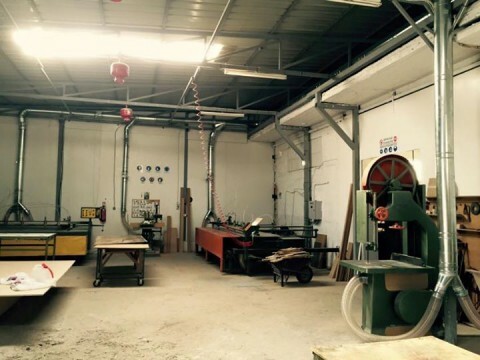 Important though is the flexibility in the dimensions and interventions that can be made on the already proposed projects and of course the creation of special and peculiar constructions according to the data of each place and tastes of each client. 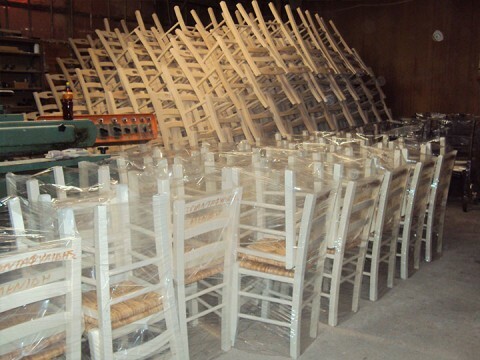 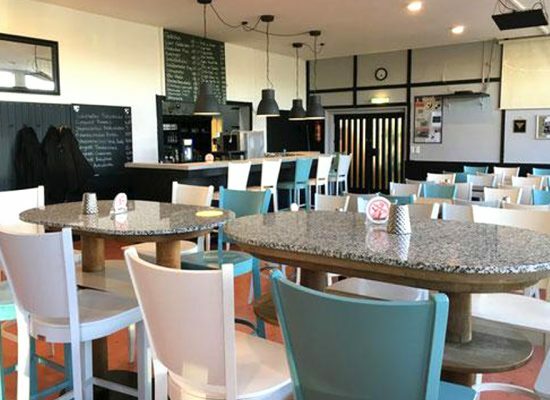 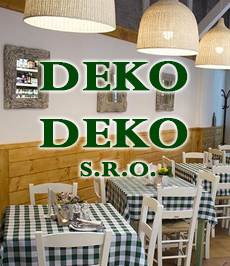 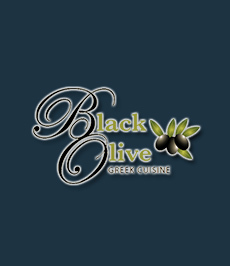 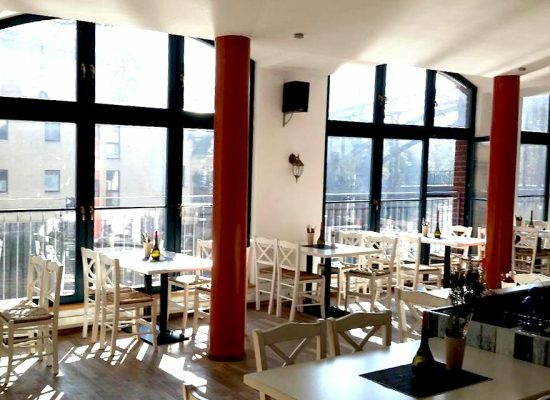 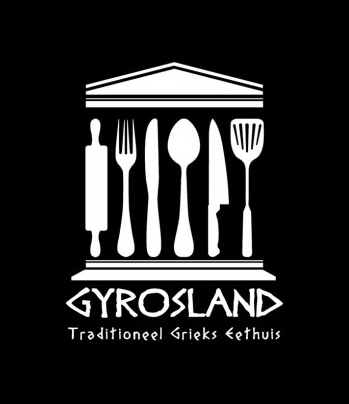 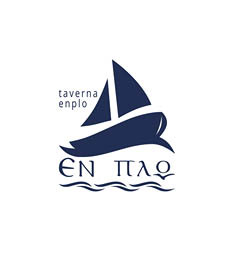 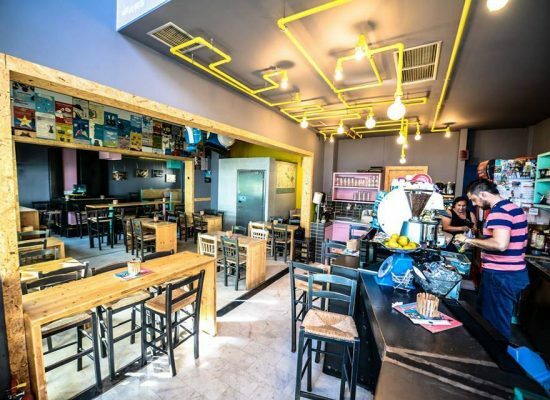 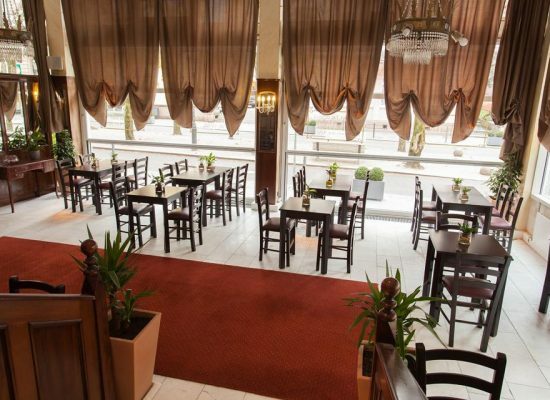 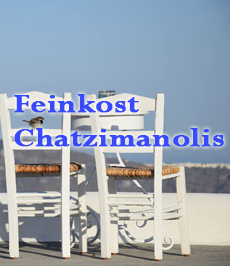 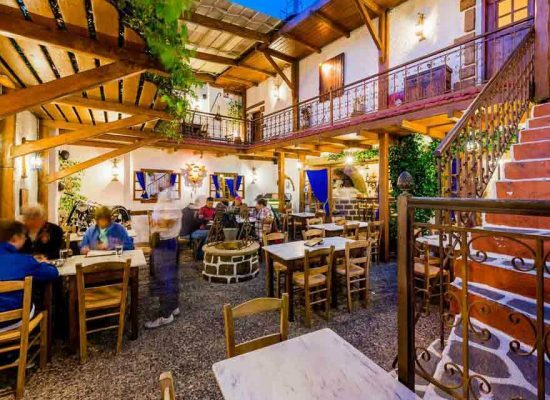 We have worked with restaurant business worldwide and we continue to provide with our chairs, tables and stools, numerous restaurants, cafes, taverns, ouzo bars and Bar Restaurants in Greece, Europe and America. 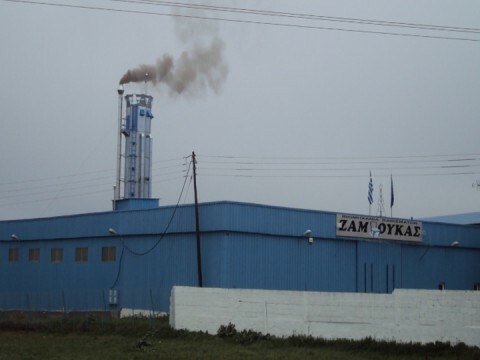 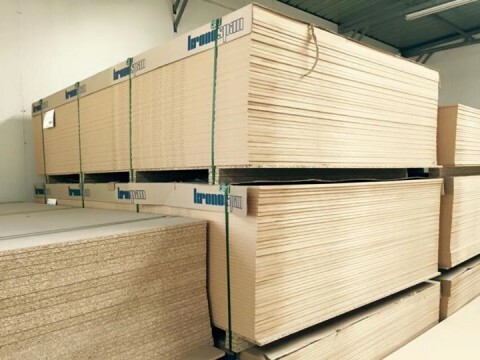 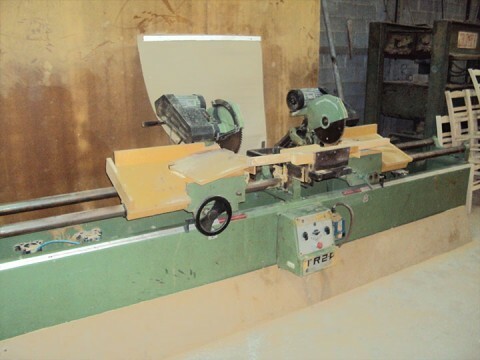 View our factory, where we manufacture our products in Greece, with the best materials and latest technology, so that our orders could be delivered at the right time.